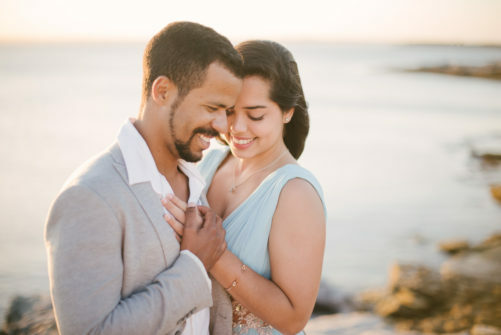 People frequently ask us: What is an engagement session? Why should we take it? Well, we want to give some answers to your questions. 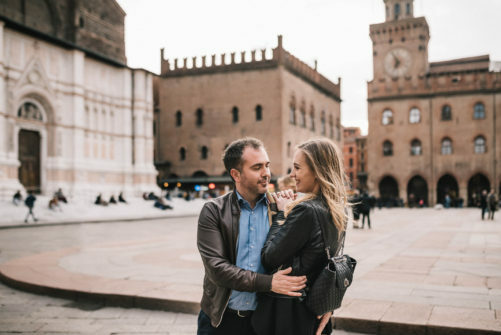 First of all, we know you are overwhelmed with the organization of your marriage, but don’t worry: an engagement session won’t add more stress to your busy routine. Indeed, it is a very nice opportunity for the future spouses to spend some time together and get to know the photographer who will take pictures to their wedding. 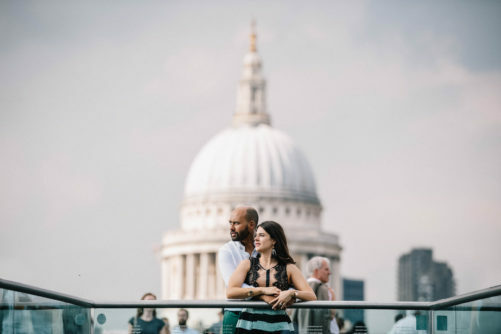 Here you can find a more detailed description of what an engagement session is and why it is important to take it. 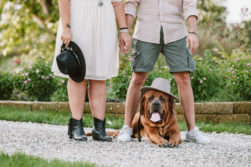 WHAT IS THE ENGAGEMENT SESSION? The engagement session is a two hours photoshoot taken sometime before the wedding in a place chosen by the future bride and groom. 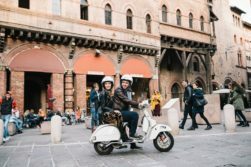 During the engagement session, the couple get more familiar with the photographer who will take pictures at their wedding, and learn some tips that help them feeling more comfortable with the camera. Based on our experience, during the wedding service, the couples that made an engagement session are the more relaxed and easy in front of the camera, and that’s why they are always very satisfied with the outcome. Not convinced yet? 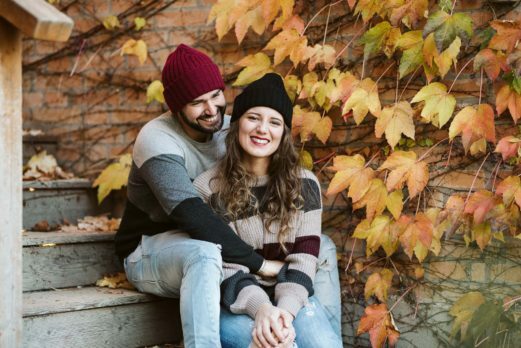 Here are some good reasons that will make you understand why it is important to have an engagement session. 1- GET FAMILIAR WITH YOUR PHOTOGRAPHER. 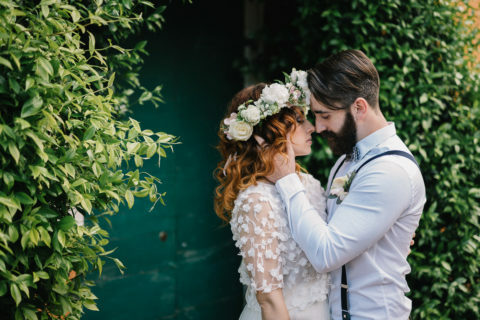 Getting more familiar with the photographer who will capture your big day is very important, not only to have an idea of ​​how he works but also because it will allow you to be more loose and spontaneous in front of the camera. 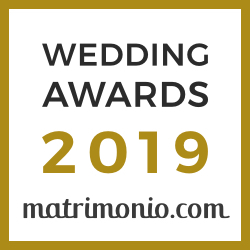 Having a chat with the photographer in total relax will be very useful for the final result, and you won’t have time to do it on your wedding day! 2- BREAK THE ICE IN FRONT OF THE CAMERA. Not everyone is relaxed in front of the lens, you may feel uncomfortable with a camera pointing at you. 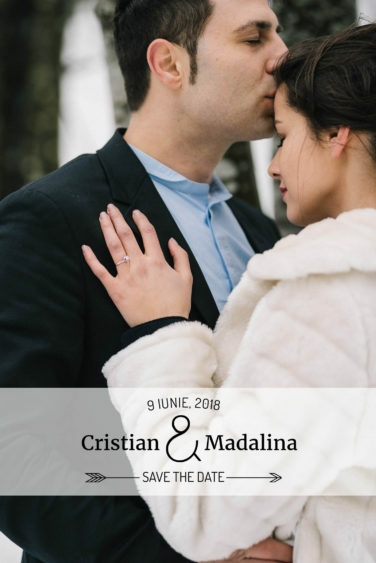 On the wedding day, you will be full of emotions, you’ll have to manage many things and many people, and being calm and spontaneous during the photo session will be even more difficult if you have not tried it before. 3- LEARN THE TRICKS IN ADVANCE. 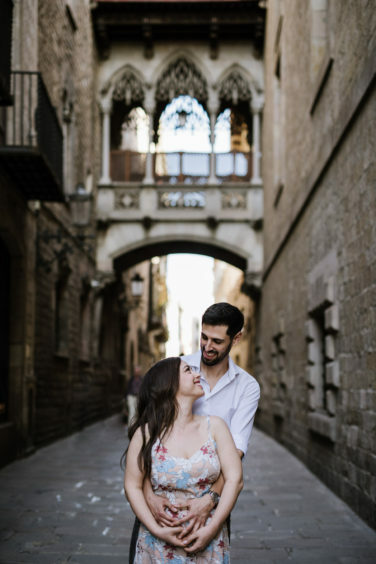 During the engagement session, the photographer will explain you what he is going to do for the wedding session, which poses are the most suitable for you and how to do them. He will teach you all the tricks to be spontaneous and romantic at the same time, so you won’t feel embarrassed by his presence. 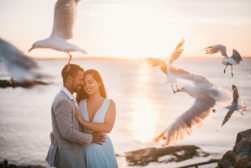 4- HAVE A BEAUTIFUL PHOTOSHOOTING OF YOUR ENGAGEMENT. 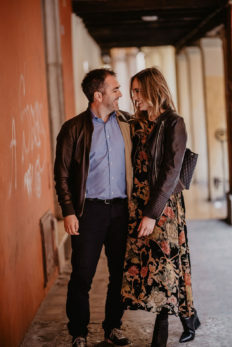 When looking at the photos of your marriage it’s nice to also have some photos in a casual style, with different backgrounds, to remember the time before your wedding. It will be a beautiful memory to add to your story-album. 5- TEST YOUR LOOK IN ADVANCE. Months before the wedding you are testing your hairstyle, your make-up, your accessories and everything you need to make your outfit perfect. Do you really want to show your beautiful style only to your friends? 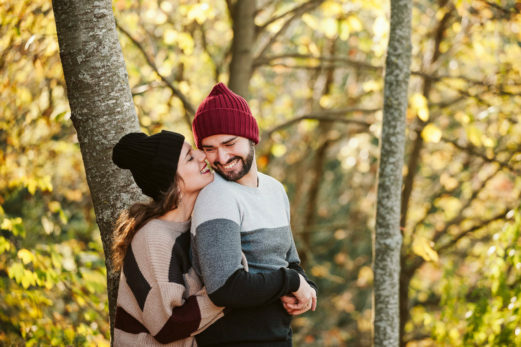 Use the engagement session to test your look in photos and get an idea of ​​the outcome! 6- TAKE A MOMENT FOR YOU. The months before the wedding are always full of tasks, things to do, deadlines and stress. 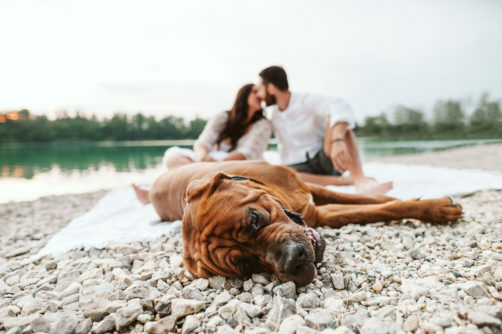 The engagement session is a well-deserved relaxing moment for the two of you, where you can take a trip to the place you chose and spend some precious time together. 7- USE YOUR PHOTOS FOR DIFFERENT PURPOSES. 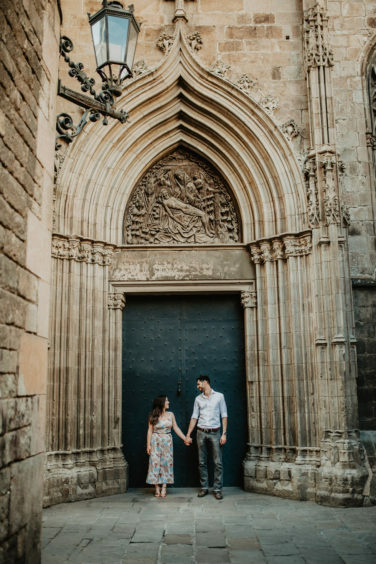 WHERE SHOULD YOUR ENGAGEMENT SESSION TAKE PLACE? 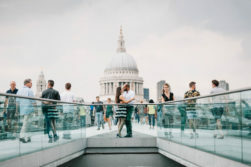 Choose a place that is meaningful for you, for example, the place where you met or where the proposal was made. 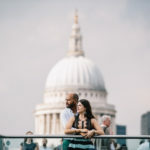 If you live abroad, you can choose the city where you live, as did Moira and Albert in Barcelona, ​​or Valentina and Billal in London. 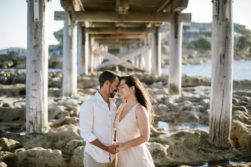 You can decide to take your engagement session during a trip to an exotic destination or a special place (destination engagement session), like Thais and Kleber or Frankie and Toby in Sydney. 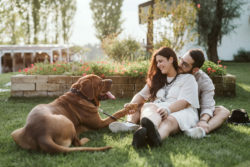 If you prefer an intimate place, you can take your engagement session at home while doing your daily tasks, as did Giada and Mattia. 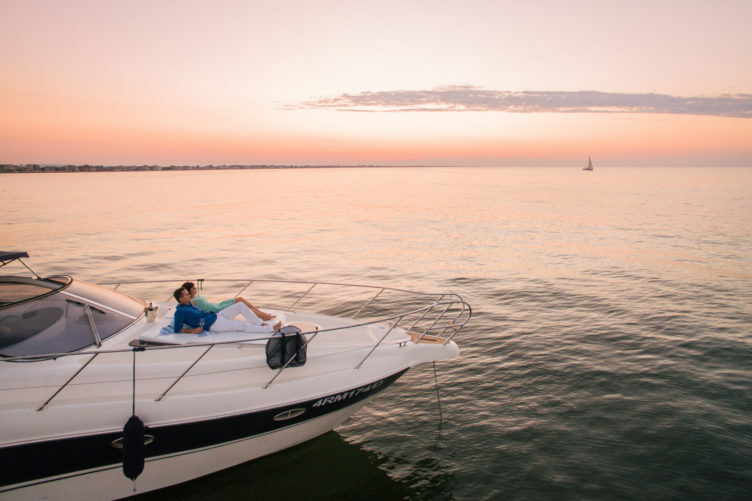 But you can also choose an open air shooting, in the nature or at the sea, like Romina and Marco. The most important thing is that you like the place you choose and feel comfortable in there! 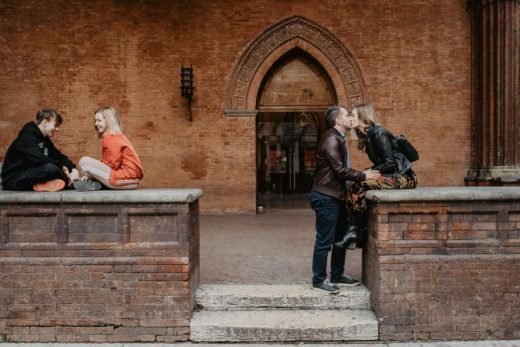 WHEN SHOULD YOUR ENGAGEMENT SESSION TAKE PLACE? 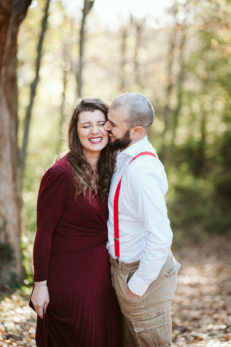 Every season is perfect for your engagement session because every season has its own beauty and charm. 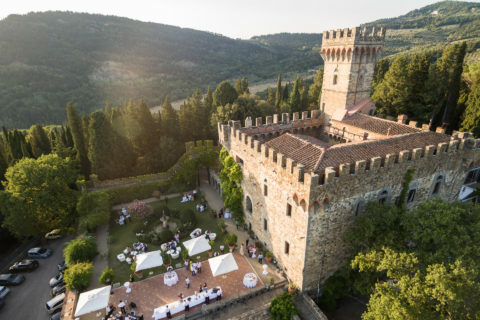 We suggest to take it in a season different from the one of the wedding, in order to have different colors and landscapes. 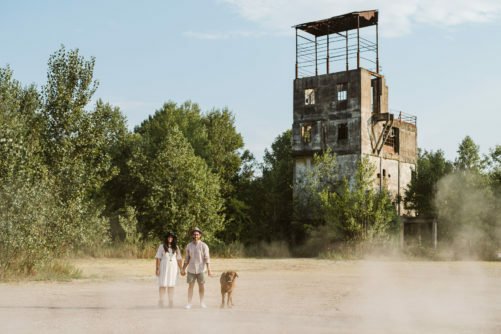 Usually, the photoshoot takes place about two hours before sunset, to capture the “golden hour”, that moment of the day when the light is warmer and the shadows softer. 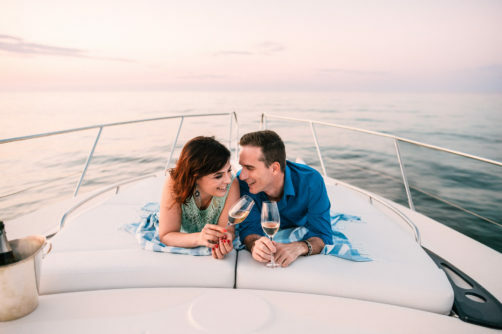 1- Summer engagement session: Daniela and Alessandro went to a romantic boat trip, while Letizia and Simone preferred a relaxing trip to the lake. 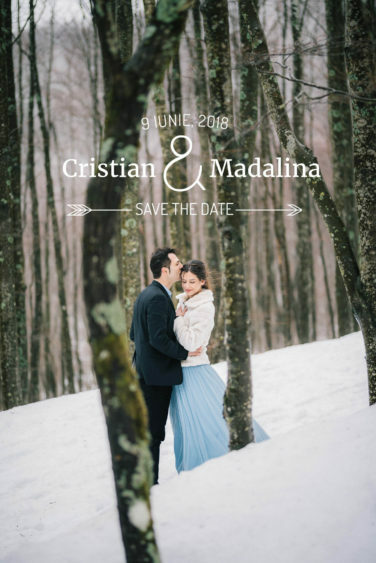 3- Winter engagement session: A walk in a snowy forest gave a fairytale atmosphere to the engagement session of Madalina and Cristian. 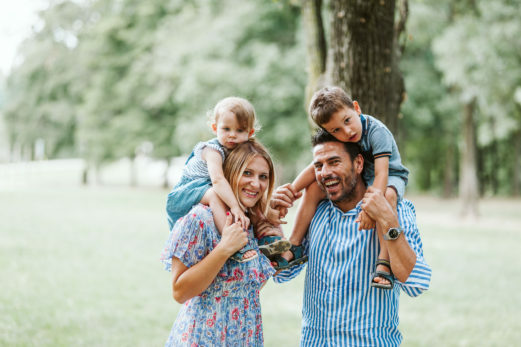 5- Spring engagement session: The new leaves on the trees, the flowers in bloom, the colors in the sunlight… spring is certainly full of ideas to make a wonderful engagement session! 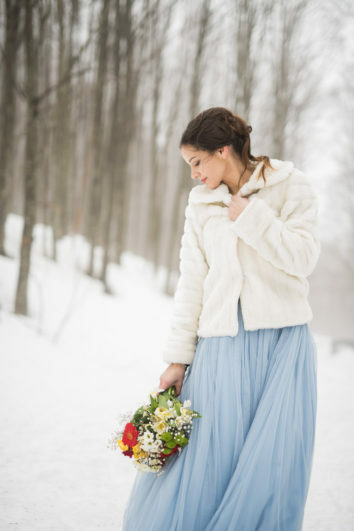 WHICH IS THE PERFECT OUTFIT FOR YOUR ENGAGEMENT SESSION? 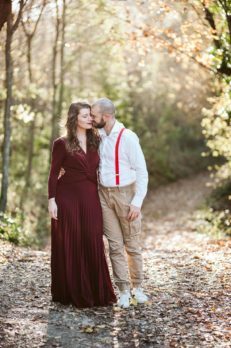 You can wear anything you like for your engagement session. Here you can find some useful tips for a perfect outcome. First of all, choose a comfortable outfit that make you feel good. It will be easier for you to be natural in front of the camera. Remember that this is a relaxing and amusing moment, so a casual look is certainly the most suitable! The colors you choose could be the same of the wedding or totally different. You can be inspired by the place where you take the pictures, for example, or you can simply choose any color you like. Very important to keep in mind: the future bride should not forget to wear the engagement ring, and, of course, to have the manicure done! Take care of your make-up, your hands, beard, hair, and all the other details. 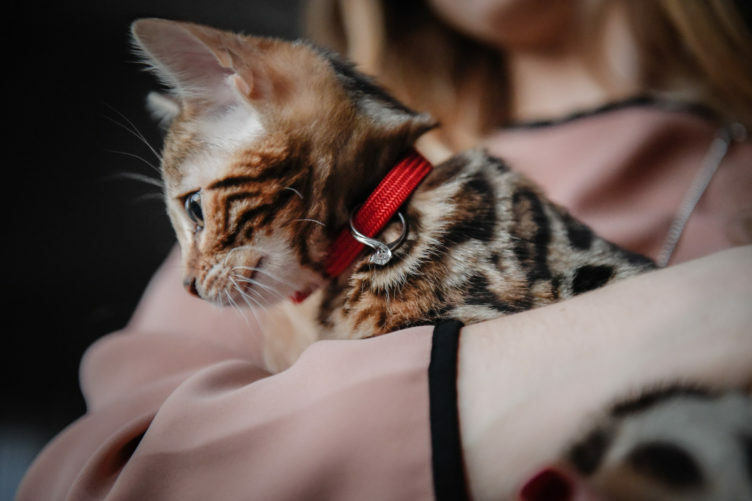 The engagement session always includes close-up shots of the details, such as hands, the ring, etc. Choose color-coordinated clothes, not excessively garish or contrasting. 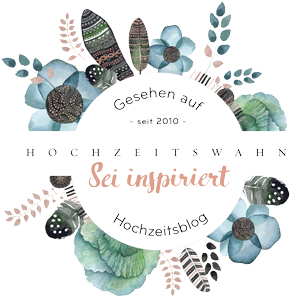 Prefer colors that match with the season: in spring/summer you can opt for pastel shades to highlight your face and eyes, while in autumn/winter you can play with accessories such as hats, scarves, blankets etc. One last tip for the future brides: fluttering skirts and dresses are very impressive and spectacular, especially with a slight breeze! 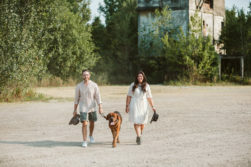 The thing we love the most of an engagement session is that every couple can personalize it and make it unique, every service is different from all the other. So just have fun and use your imagination! 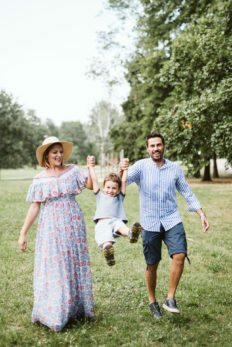 For example, if you have children, you might like to include them in your photos, so why don’t you bring them too? Flavia and Riccardo did it! Or, as Valentina did when she asked us to document the proposal just received along with the gift of .. a very special jewel! 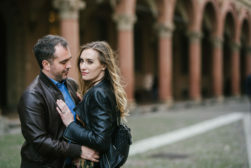 The engagement session is a unique experience, different for each couple. Every single couple create their own, personal memory, and it is amazing for us to take photos every time in a different context. 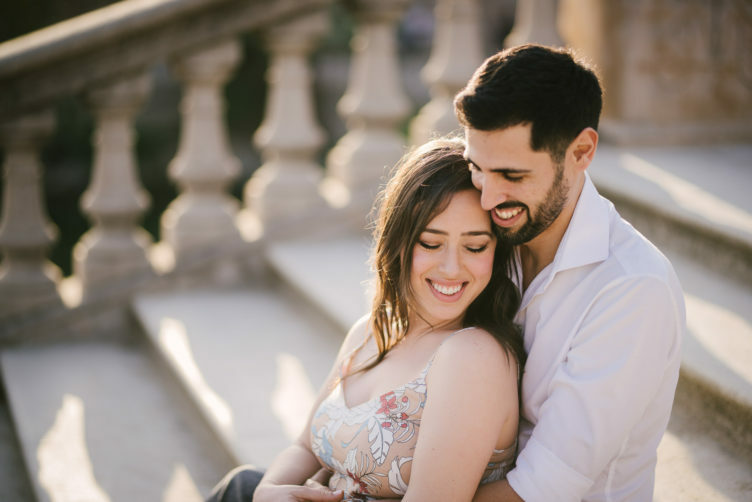 Use your imagination and let emotions inspire you while choosing all the details of your engagement session!